Maree oversees the renowned Masters in Music Education (Kodály) program at Holy Names University. Maree has worked in music education across sectors and age groups – in early childhood, school, university and community settings. 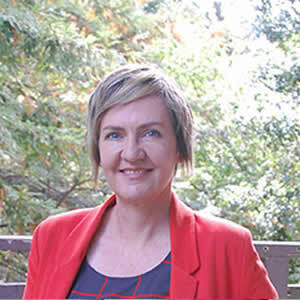 She is involved in teacher training in California, Australia, New Zealand and Asia.